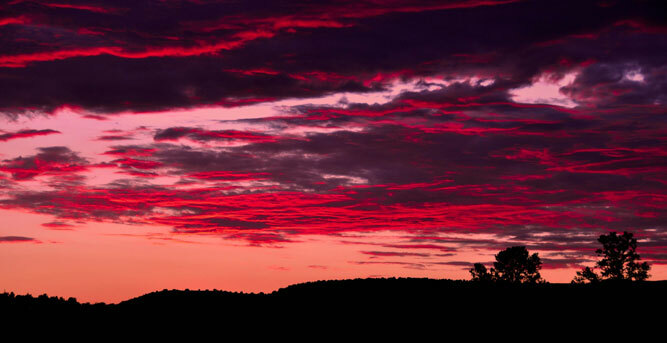 The uniqueness of the Total Sedona Hiking Experience is in all that it encompasses. 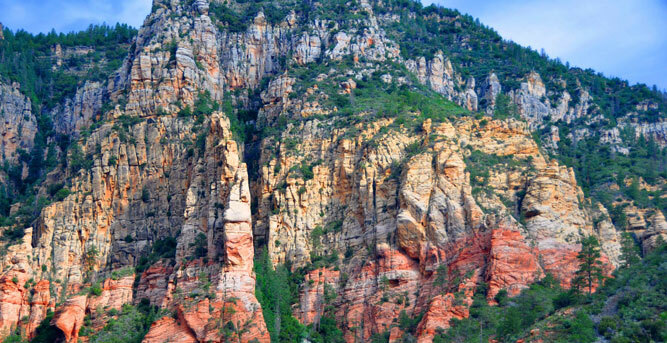 Hiking Sedona is not simply about walking down the Sedona trails. It is a journey, a journey that begins well before you christen the rocks with the soles of your feet. It begins with the mere anticipation of being back in nature and continues through the stages of planning and preparation. The eagerness builds as you select the appropriate gear and the perfect Sedona trail. Then, finally you arrive…you arrive at your destination as you watch nature’s beauty unfold before your very eyes. The overwhelming feeling comes upon you, “I am back in nature the way God intended.” The beauty, the majesty, and the peace leave an indelible mark upon your being. The Hike House will look to improve, enhance, and capture the essence of your Total Sedona Hiking Experience. The Hike House offers all the elements that bring the hiking experience to life: Sedona Trail Finder, Hiking Footwear & Gear, On & Off Trail Apparel, Hiking Safety, Guided Adventures, free Hiking Clinics, and the hiker’s Energy Café. The Video below describes each of these elements. 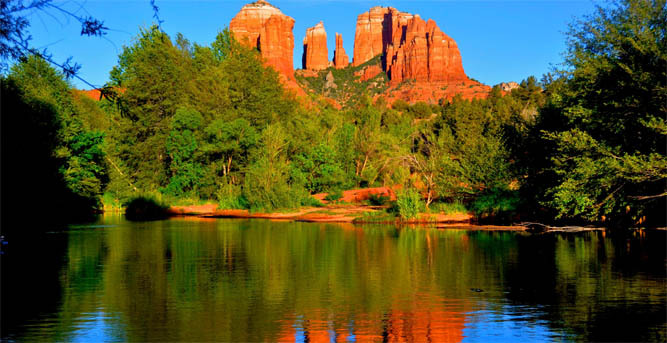 Sedona Arizona is the Day Hike Capital of America with over 100 hiking trails. Hiking is the largest and fastest growing sector of tourism in Sedona. The Hike House is committed to improving the hiking experience of each hiker and in doing so building a loyal Sedona tourism industry. 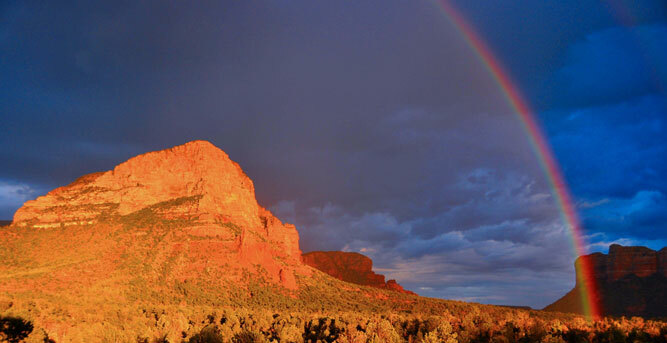 Visit Sedona, visit the Hike House, experience Sedona hiking trails, and we know you will return again and again. 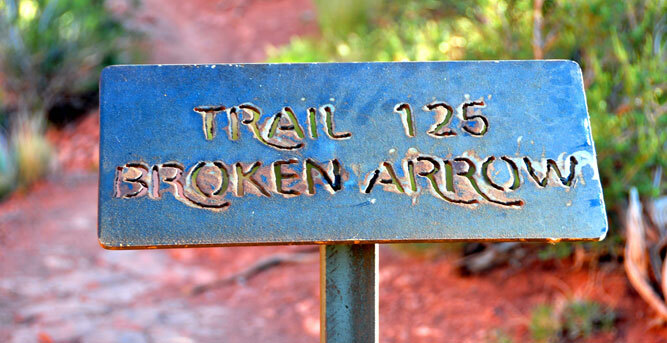 The diversity of Sedona trails is as amazing as the challenge to select the best trail for you and your group. In keeping with our goal of delivering the best hiking experience we introduced the Sedona Trail Finder, a high definition visually interactive database of all of the Sedona trails and trail data (an experience in itself). Sedona hikes have never been easier to research and plan. The Sedona Trail Finder allows you and your group an opportunity to discuss criteria and filter through trails, identify appropriate trails, and select the best Sedona trails for you. Hiking Sedona has never been better and guaranteeing the best Hiking Experience has never been easier. 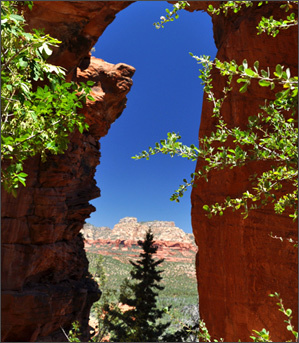 The Sedona Trail Finder has received acclaim locally, statewide, and nationally. The reviews and feedback from hikers are incredible. Hiking Sedona is becoming a better experience for many and the Day Hike Capital of America is attracting more and more hikers. 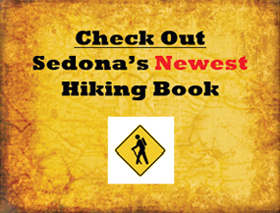 The Sedona Trail Rating System is quickly becoming Sedona’s most recognized, comprehensive, and useful on-line hiking resource for anyone hiking Sedona. The Sedona Trail Rating System is being added to daily by authors, photographers, and most importantly YOU! Together the Sedona Trail Finder and the Sedona Trail Rating System create the most sophisticated experience driven technology platform for hiking in the nation. 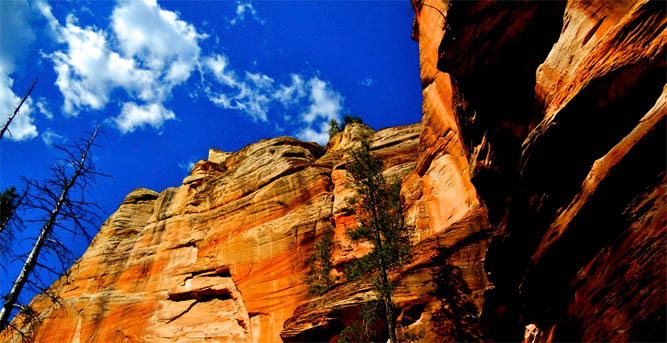 All Sedona hikes are different and each provides a special hiking experience. 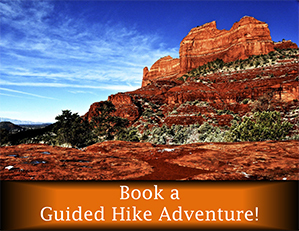 The Hike House makes it easy and fun to research all Sedona hikes and select the ones that you will enjoy most. 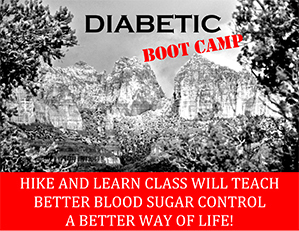 You visit Sedona to hike. 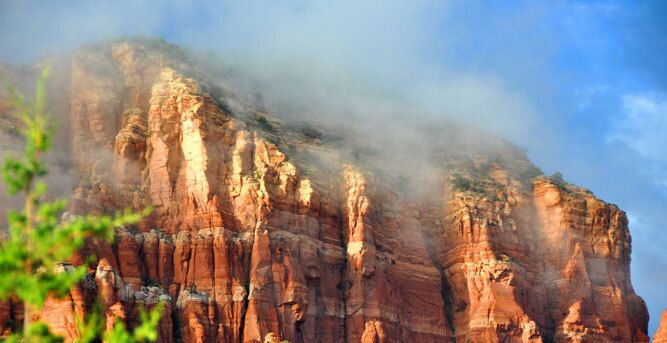 Your vacation experience and satisfaction is the goal of our hotels, car rental agencies, restaurants, art galleries, and everyone here in Sedona but your hiking experience and satisfaction is the goal of The Hike House. Hiking Sedona has become a new and better experience for countless hikers and their families from everywhere around the world. We promise you a great hiking experience. Come visit us at The Hike House.